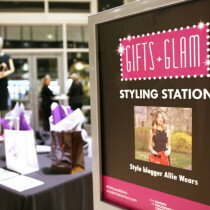 allie wears | come join me.. & glamour & GQ! come join me.. & glamour & GQ! 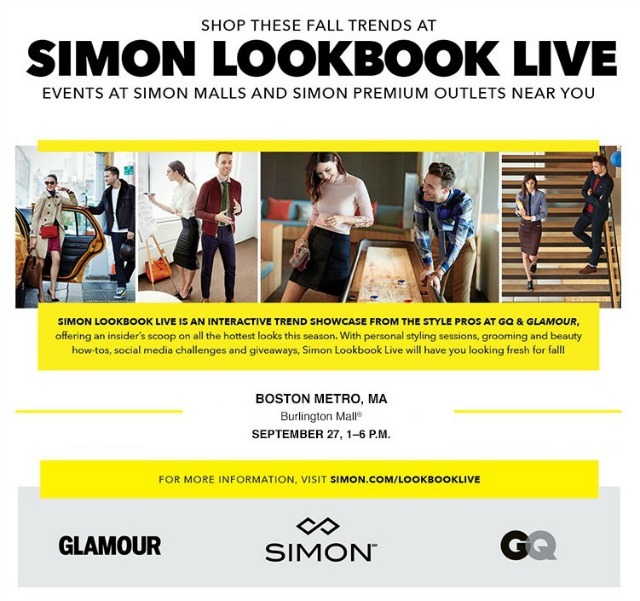 Come join me this Saturday, September 27th at the Burlington Mall as I host an all day event with Glamour, GQ & Simon Malls! 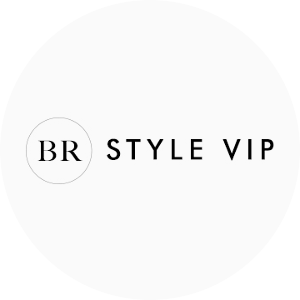 The Lookbook Live event takes place from 1-6 right in the middle of the mall (near Nordstrom) & it will include style consultations (from yours truly), beauty bars (including Clinique & The Art of Shaving), & awesome giveaways for people in the audience.. ahem, you! 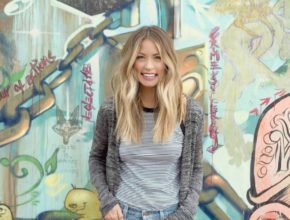 I’ll be on stage hosting events through out the day & backstage in one insanely large pop-up closet helping you shop the favorite fall trends. Plus, summer ends tomorrow which means Saturday is the perfect day to re-stock your fall wardrobe at the mall, right? But most importantly, I’d really love, love to meet you so, come visit! & if you can’t make it, simply snap a photo of your favorite fall look inspired by these trends using both #foundatsimon & #gqglamourcontestentry for the opportunity to win a $2,500 shopping spree at any Simon mall!